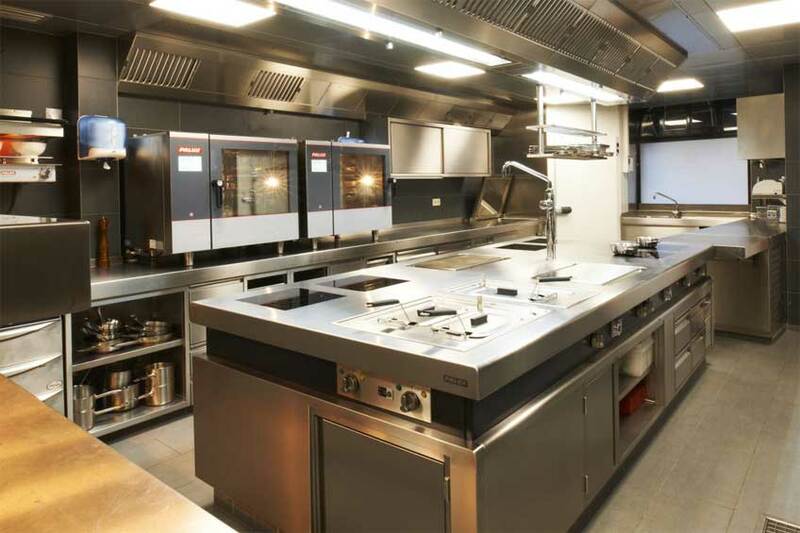 Modularity, flexibility & economical efficiency! 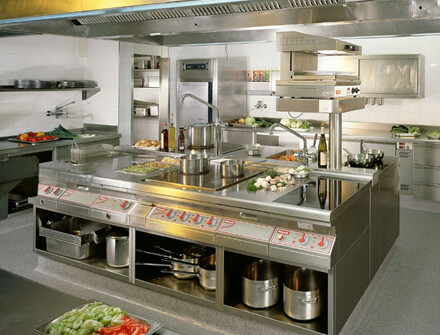 The PALUX BistroLine is a modular product line whose components can be varied and flexibly combined up to complete systems, depending on requirements, size and type of operation. 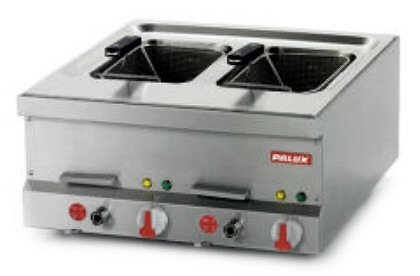 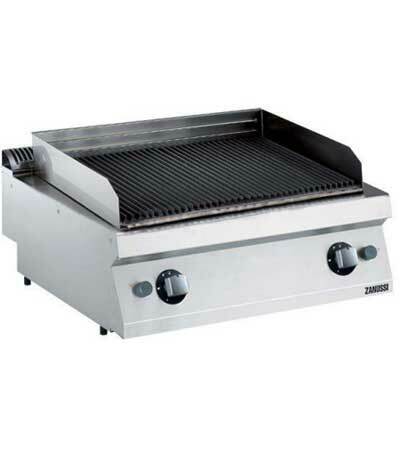 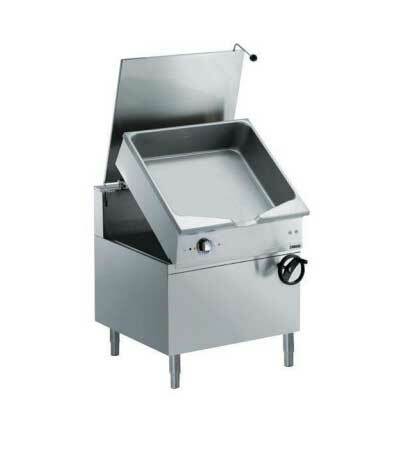 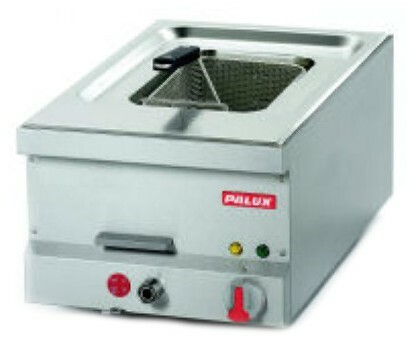 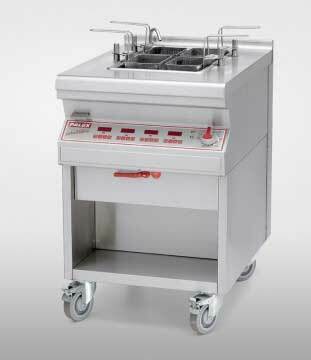 Compact dimensions, maximum functionality, a multiplicity of use and many practical details make the new thermal PALUX BistroLine the ideal solution for all operations, where maximum performance is required in a confined space: in bistros, small to medium sized restaurants, in tourist catering and as optional equipment in any other establishment.